Personal attendants that make sure that all of the people at your party have everything they need to fully appreciate your photo booth hire. The largest selection of props and other small accessories to make sure that your guests love their time spent in the photo booth. Birthday Wedding Corporate Party Something Else! We offer all the essentials for weddings & parties! 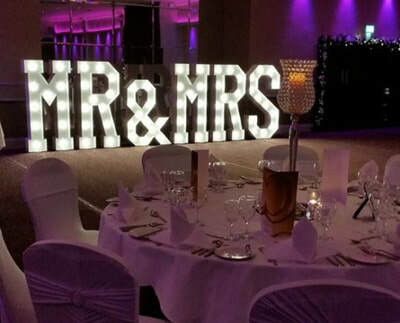 If you are truly interested in making your birthday party, wedding or corporate event the go-to gathering of the year in Glasgow, then you have to check out Party Booth Glasgow. We have the finest photo booth hire in Glasgow for retro photo booths, so your guests will have an amazing time! When you throw in an awesome portable dance floor for your guests to get down, the choice couldn't be clearer. PBG will take your party to the next level today. There are so many options in the world of photo booth hire in Glasgow. Everyone has a different thing that they try to bring to the table as a gimmick to separate themselves from the pack, whether it is novelty props or something else along those lines. 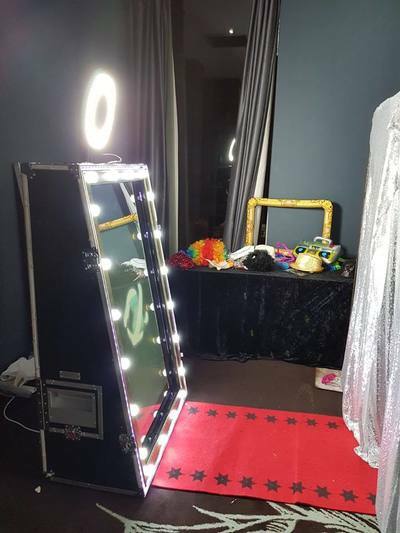 Party Booth Glasgow wants to show you that we have the finest photo booth hire in Glasgow because we provide the highest quality service and pictures. Our attendants make sure that you and your guests are able to utilize every feature in your photo booth and there is no confusion involved at all. Beyond that, the high-quality camera in each of our photo booths for weddings and other events provide the best detail for digital and physical copies of your photo booth pictures. Check out some of the awesome pictures our booths have taken and hire a photo booth from us today! Photo Booth Hire Glasgow can help you and your guests make more memories and keep them around forever with the finest photo booth hire in Glasgow. Our photo booth hire is are traditional enclosed and are all equipped with the coolest backgrounds and the most awesome props to make your pictures great. Every single hire guarantees the help of our trusted attendants that will make sure your party photo booth is a success. This is a great option for birthday parties, weddings and even your corporate events in Glasgow. The photo booth hire in Glasgow that knows how to have a good time is the one you need to call. PB Glasgow is our name for a reason, so call us for a hire today! ​The best photo booth for parties is the one that fits the vibe of your guests. If you are looking to find the right photo booth hire in Glasgow, then you want a company that can walk through all of your options and help you pick the best one. Party Booth Glasgow has different customizable options for our photo booths for weddings and other events. We look forward to helping you create an awesome environment for your event in Glasgow today. If you have an upcoming party, wedding or special event in Glasgow, you should consider a photo booth hire from Party Booth Glasgow. There is no better way to bring a sense of fun and excitement to your event than to bring in the best photo booth hire in all of Glasgow. Photo booth Scotland can help you set up a vintage photo booth hire and provide you with the attendants to make the process stress free. If you want to make sure that your guests are having a great time during your birthday party or wedding reception, combine our photo booth hire with a lighted dance floor hire. You will not believe how the sparks start to fly (but not literally, we promise). Just give us a call or email us today to figure out which package is best for your party! 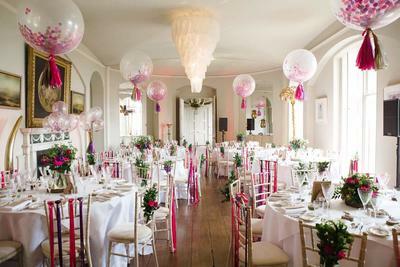 Are you preparing to host a large event like a wedding reception or a corporate Christmas party? This can be a stressful time as you get ready to entertain a lot of guests and create an environment where everyone is relaxed and having a good time. That includes you because you cannot truly enjoy your wedding reception if you feel like all of your guests are bummed out and bored. One great way to spice things up is a photo booth hire in Glasgow from PBG. When guests have the option of our retro photo booth during the event you are putting on, there is guaranteed to be a line forming to use it. Everyone loves to take fun pictures during a party and have an easy way to be reminded of all the shenanigans of the night. So, if you want something that can help keep guests entertained and keep your stress level lower, a photo booth hire in Glasgow from Photo booth Scotland is the best route for your party. When your wedding, birthday party or another event is as successful as the ones that we attend, you want to share the awesome shots from your photo booth. When you get a photo booth rental in Glasgow from our booth, you will have so many options for printing photos. You can print instantly or order high-quality prints to be delivered later. There are great options for everyone from the scrapbook to the person who likes to keep old photos tucked away to embarrass a friend later. No matter what photo prints you want you can get it with our awesome photo booths in Glasgow. Since you can completely customise your pictures with different props and backgrounds, you will probably create some really amazing shots. We know that you will want to share those with your friends around the world through Instagram and Facebook and now you can! Just ask out attendants about how you can get your photo booth pics sent to your phone so that you can share them and let everyone know where the party is at. The way that you want to share your sweet pictures is up to you, PBS s just here to help you create them with the best photo booth hire in Glasgow. 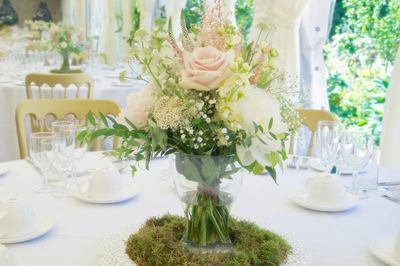 We would love for you to explore all of the fantastic options that we have to make your event truly special today. ​Check out our latest news here. "Party Booth Glasgow is hands down the best and most professional people to work with. " "These guys are a breath of fresh air. They made our wedding really entertaining for our guests"